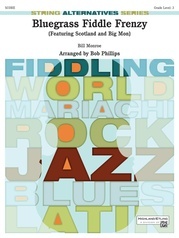 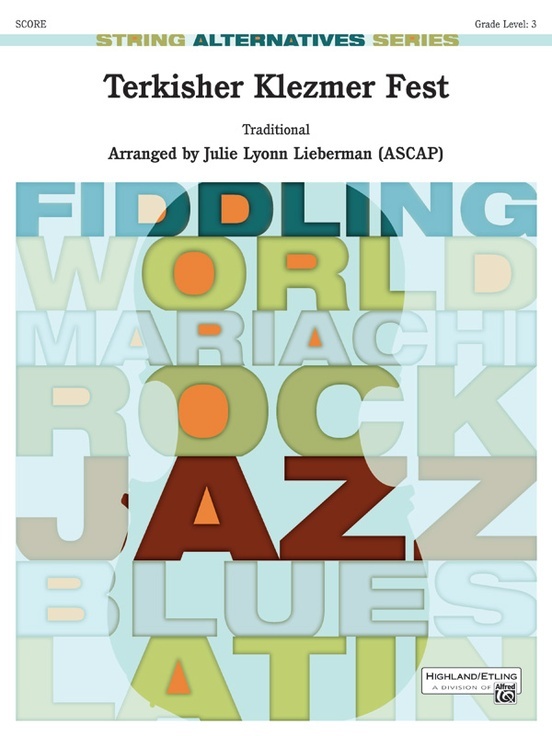 Klezmer music offers thrilling rhythms and festive yet mysterious melodic themes. No wonder this style is so infectious! This tune is no exception. 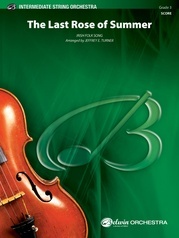 In the key of C, it challenges students with its "Gemini" notes that change identities, and its Eastern European modal scale that sports a gap of a minor third. 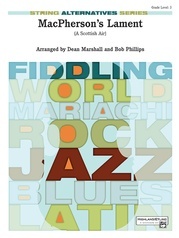 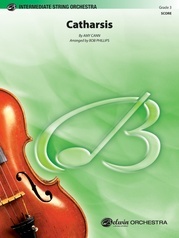 The melody is unforgettable and guaranteed to create an enjoyable playing experience for your students. 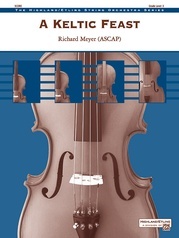 Includes three percussion parts that can be played by string students or percussionists: tenor drum, bass drum, and tambourine.